A 2019-year network Crime and malware forecast report released by Forcepoint, Sophos and Symantec. Shock! So Many Account Passwords Have Leaked! With the increasing penetration of the Internet into our daily life, we have more and more personal information into the network, and in recent years the continuous exposure of data leaks, but also caused people to pay attention to information security. If you’re worried that your favorite accounts have been compromised in a trailer event, use Have I Been Pwned to verify this site. Author David M. McLeanPosted on March 25, 2019 March 25, 2019 Categories SecurityLeave a comment on Shock! So Many Account Passwords Have Leaked! Artificial intelligence is bringing a storm to the banking world. When you see tech such as Alphabet, Apple,amazon and Facebook all investing in the same field, don’t guess, it must be the hottest area. AI is being used more and more, and it is increasing every day. Essentially, AI involves three of technologies: cognitive computing, machine learning, and natural language processing. With the help of these tools, the banking sector is undergoing a major transformation. Bank practitioners are using AI to improve their relationship with their customers. Accenture’s information shows that they also plan to gather more information to better understand the feelings and wishes of each customer. AI is a powerful technology. It can provide people with relevant and reliable information at the right time, the accuracy of which is unmatched by the human brain. The new potential that AI brings to the banking industry has sprung up new businesses such as Intuit,plaid and Yodlee. The future of AI in the banking world looks very bright, but not everyone believes that this new technology will not lead to greater problems while improving efficiency. Author David M. McLeanPosted on March 25, 2019 March 25, 2019 Categories SecurityTags AI, bank, data securityLeave a comment on Artificial intelligence is bringing a storm to the banking world. If you often use your phone to shop, I suggest you check the phone for if this option is turned off. Open “Settings”, pull down to the e-commerce app you often use, click to find “Photos”, then you will find that the app automatically defaults to “Read and write”, do not want to think more, quickly close! 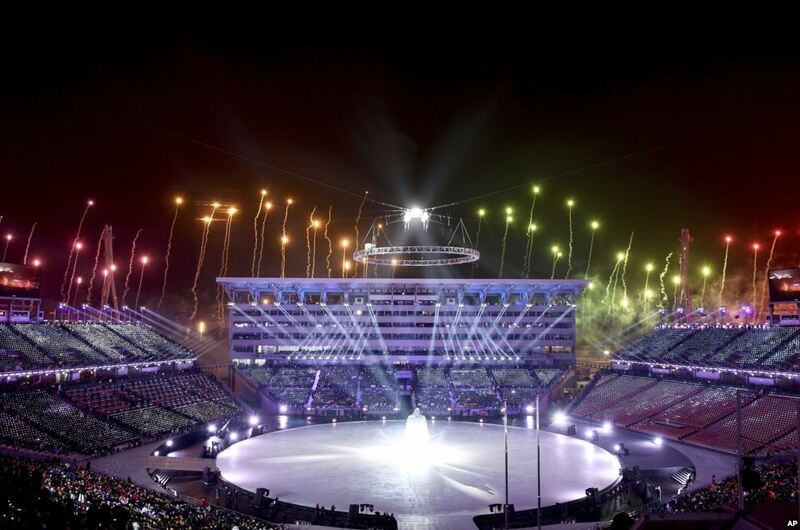 At about 7.15pm (9.15pm AEDT) on Friday, Internal internet and Wi-Fi systems of the Winter Olympics in Pyeongchang were shutdown and lasted to midday on Saturday, and speculation of Winter Olympics being hit by cyber attack was discussed by many people. 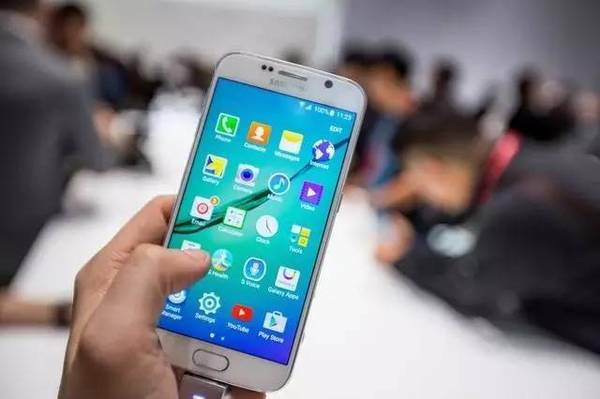 Recently, nearly 300 apps removed by the Google for the security concern, as these seemingly harmless apps cause security issues secretly. Is the important voting election on United States safe enough? Have you ever thought that the elections also might be hacked and affect the election? 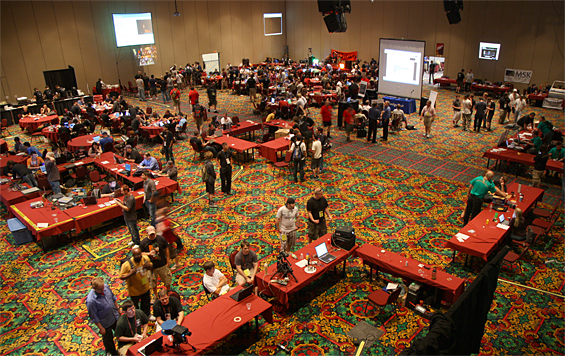 A new test at Las Vegas’ Defcon will tell you that it would be possible for the voting machine being hacked. 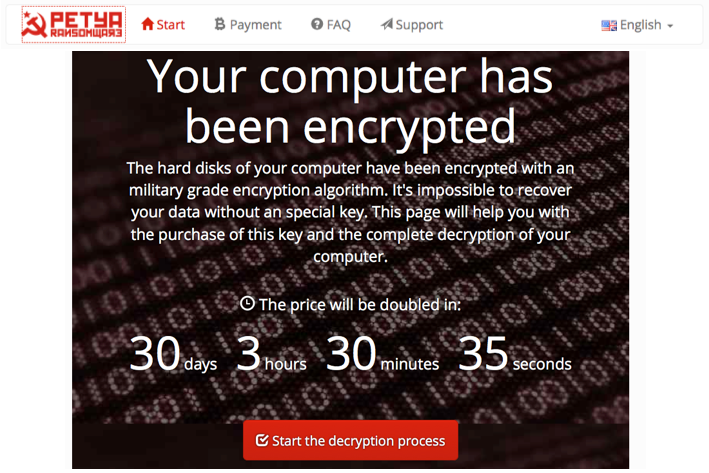 People and organizations all round the world just get out of WannaCry‘s serious attack, but now it seems like a new ransomware which is more malicious than the former getting start a new round of attack now. 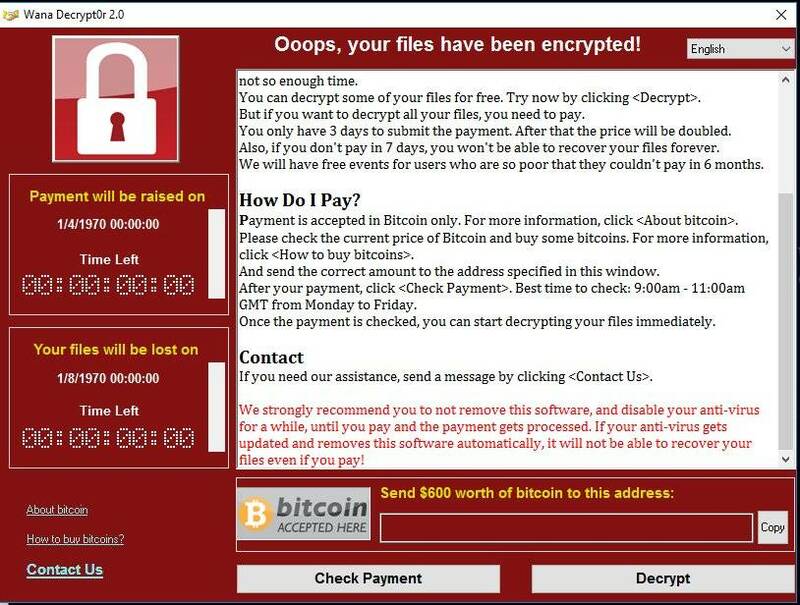 In these few days, people all around the world were shocked by the most serious ransomware “Wannacry” attack the world has ever seen, till now, the cyberattack has spread to 150 countries, and the victims still continue to increase. Do you often use the Google Docs can click on the links in the document? Be careful, cybercriminals are creating Google Docs phishing scam for many users who get the Google Docs service.